An expansion pack for Scratch Live, Serato DJ and ITCH enabling you to manipulate video playback with Serato Control Vinyl, Control CDs or a Serato supported Controller. Use Serato Control Vinyl or Control CDs with Scratch Live or one of the many supported Serato DJ or ITCH controllers. 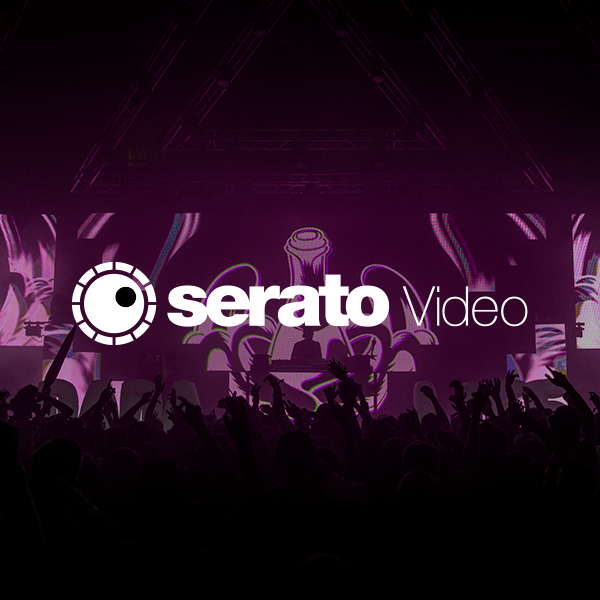 Serato Video supports a wide array of video files on both Mac and Windows including: mov, m4v, mp4, m4a, avi, flv, mpg, mpeg, dv, qtz. 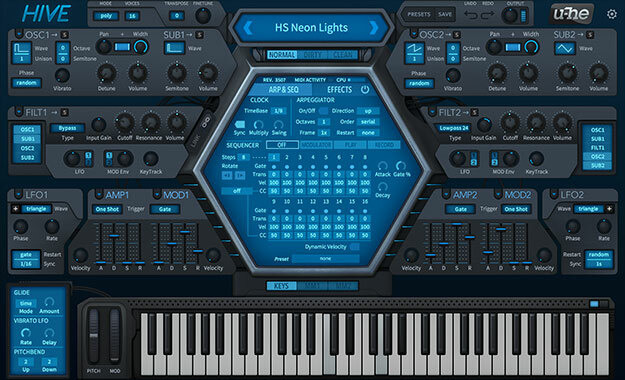 Introduce your logo or any other graphic to your set with the intuitive image and text interface.